He rose to fame with Vicky Donor and then starred in endearing films like Dum Laga Ke Haisha and Shubh Mangal Saavdhan, which entertained with a message. Actor Ayushmann Khurrana, who has carved a niche for himself in just six years in Hindi filmdom, says he is loving his space in Bollywood. “I am loving my space in Bollywood. It is great to be associated with content-driven cinema and films which give a message in the end in an entertaining way. It’s a great space to be in and also being in the space of being an actor-singer makes me a little different. It makes me carve my own niche in the industry,” Ayushmann told IANS here. 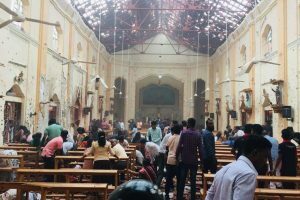 The 33-year-old actor said it makes a film actor more watchable and palatable for the audience if “quirk, spice and something unique” is added to the role. Ayushmann had started his career with the youth-based reality show “Roadies” in 2004. Since starting his film journey, he has featured in eight movies — all different from one another. But he said it was never a conscious choice to do genres as different as chalk and cheese. “More than anything else, I choose the scripts which are like really different and unique. I think I am lucky that I am getting interesting scripts. 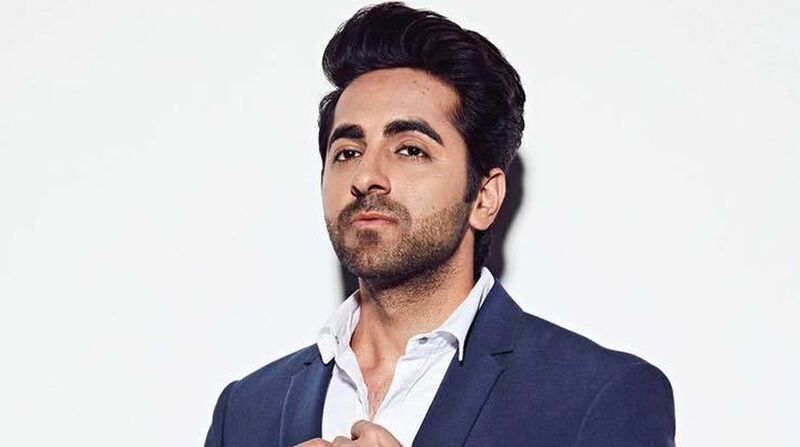 The idea is to have unique scripts and then go for the character which you are playing,” said Ayushmann, who is here to host the IIFA Rocks at the ongoing 19th edition of the International Indian Film Academy (IIFA) Weekend and Awards. In hindsight, he says he is glad he started his career with a “radical script” like Vicky Donor, in which he played a sperm donor. “My last film (‘Shubh Mangal Saavdhan’) was completely and diametrically different… From a sperm donor to a guy with erectile dysfunction… So, I have got the whole spectrum correct. I am glad I am getting to make these choices,” he said. On all his films having a touch of realism in them, Ayushmann said: “It’s great to have real life references… Like you are playing some characters on-screen, you add a little bit of yourself in it and make it more believable and relatable. His next projects are Shoot The Piano Player, a thriller and Badhaai Ho. The former is a thriller by director Sriram Raghavan. As far as Badhaai Ho is concerned, he says it is “completely his space”. “It is a quirky film. We have still not revealed the one-liner of the film. It is from the space that I own and I had a lot of fun shooting for it in Delhi,” he said. For now, he is upbeat about co-hosting IIFA Rocks with Kartik Aaryan. Performing live is something Ayushmann loves.